Opening the door to self expression. 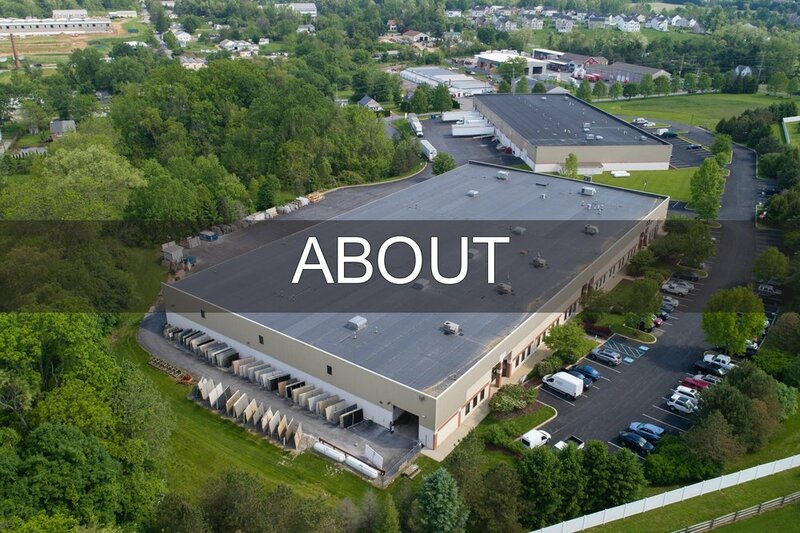 Based in Kennett Square, PA for more than 30 years, working with both residential and commercial customers, we are proud to be the area's largest wholesale solid surface fabricator. 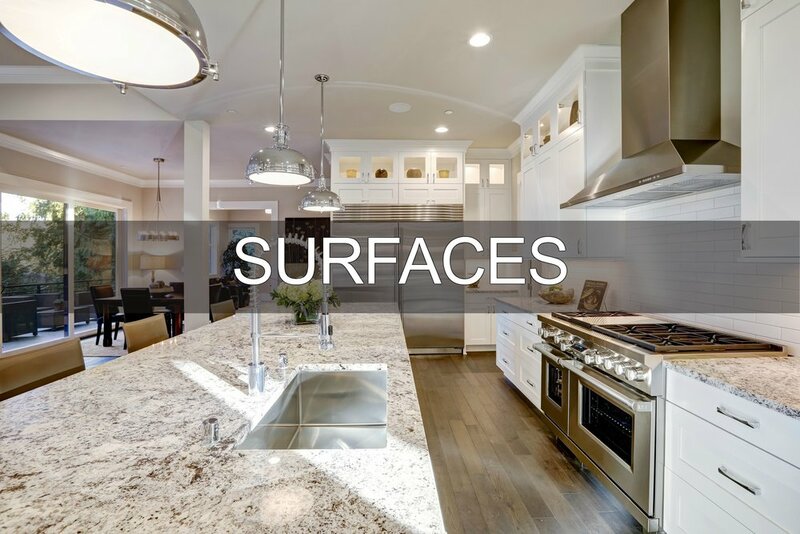 Founded in 1983, a dedication to providing quality products, backed by excellent service, has allowed residential and commercial builders in the tri-state area to look to us as their solid surface fabricator. We are extremely proud of the fine reputation we have built as a Corian, Zodiaq, and Granite fabricator. We have worked hard, and will continue to work hard, to uphold our tradition. - Tim McGrory, President – McGrory Inc.
McGrory Inc. Installers were professional in every aspect of our project. They came into our house and protected all our furniture and cabinets. They installed the countertops and left our house clean. On behalf of the Board, Staff and volunteers at Ronald McDonald House of Delaware, thank you very much for fabricating the beautiful piece of "Zodiaq" material donated by DuPont for our new reception desk countertop. It looks wonderful! We are very fortunate to have the support of people like you as we continue to make our House a better facility to serve the many families that stay with us.